Canteen is a small chain of restaurants in London that was borne out of an idea that British food could be great if good quality, seasonal produce was used. The first restaurant or canteen was opened in Spittalfields Market in east London in 2005 and has since grown to another 4 canteens across the capital. A great emphasis is put on the provenance of the food. Meat is free range from farmers rearing traditional breeds. Fish is delivered fresh every day from south coast day-boats. Fruit and vegetables are seasonal – no Peruvian asparagus in October here. Everything from the jams, biscuits and chutneys, is made from scratch in the kitchens. The Canteens have proved so popular that the team has distilled their ideas and recipes into a cookbook. 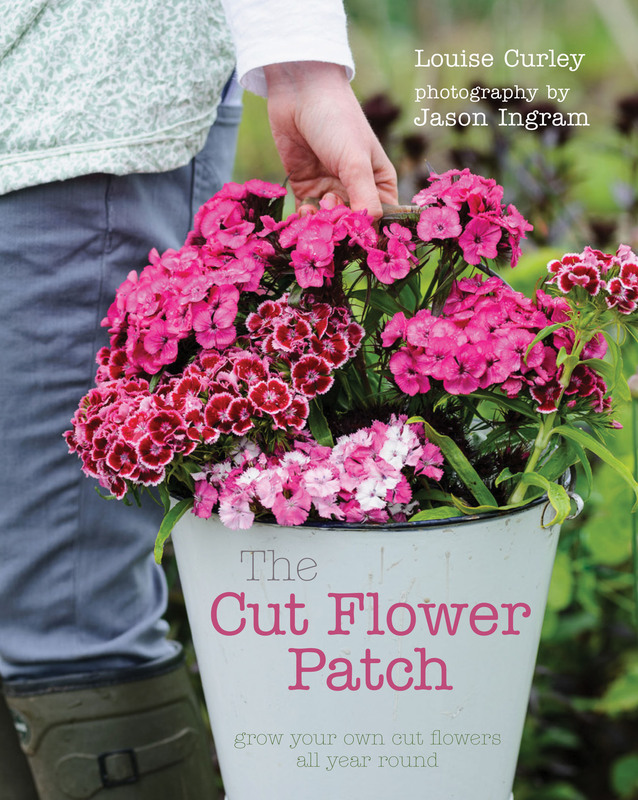 The book has been printed in a retro style which befits the classic British recipes that are included in the book. I loved the brown paper cover and quirky photographs. The book reminded me very much of a cookbook my mum used to have from the 1950s. The book celebrates British classics such as stews, pies and roasts and includes sections on fish, puddings and soups. 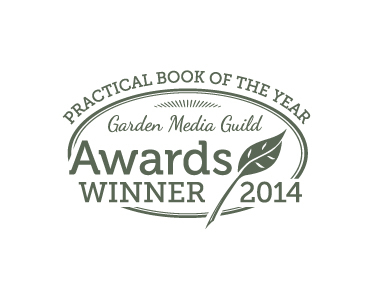 It isn’t just about meat though, with recipes for Glamorgan sausages and squash, chard and sage pie, amongst others. I’m particularly looking forward to trying the fennel, tomato and basil pie, the spicy mutton pie and the blackcurrant jellies. I have quite a lot recipe books but very few of them include classic dishes. I was a child of the seventies and eighties, the decades that gave us squirty cream, processed cheese and angel delight . . . yuk!!! I think this might be why I like the book so much, it shows British food can compete with other cuisines, that we do have food to be proud of. The recipes use simple ingredients and are not complicated to make. For that reason I think this book would make a good present for children leaving home and any reluctant cooks out there. There really is no excuse for not being able to cook a good hearty stew or soup if you own this book. If you happen to be in London and want some tasty and reasonably priced food I can definitely recommend Canteen. They do special ‘2 courses for £10’ deals which are excellent value. For more information about Canteen go to http://www.canteen.co.uk/#. 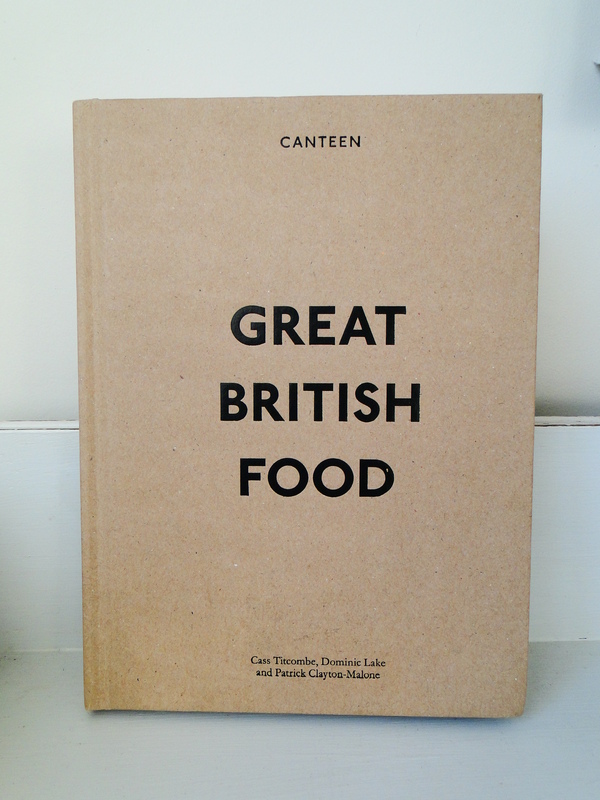 The book Canteen, Great British Food is available from Amazon. 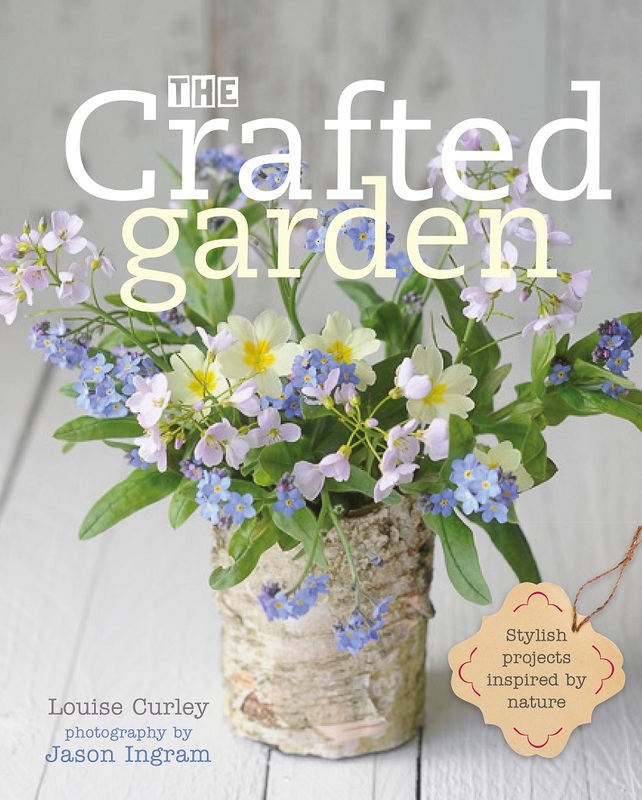 Thanks to Charlotte from Ebury Press.